FRIDAY, MAY, 6TH: MEET AND CHAT IN MONTI! Join "Meet & Chat", our linguistic aperitif in the heart of Rome! Once per month we meet to drink some wine, have some food and practice italian while making new friends. Click on link for more info! 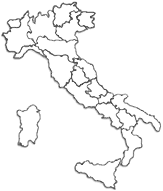 SUMMER IN UMBRIA: STUDY ITALIAN WITH US! 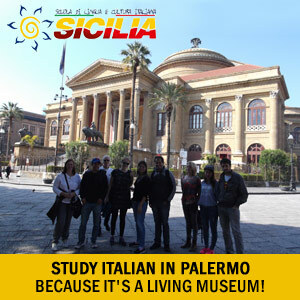 If you travel on your own we offer you a 15% discount on Italian language course! To take a picture and to "see" a picture before taking the photo are two different things. Our teachers will reveal some "tricks and secrets"! Become a connaisseur of Italian cuisine with fun together with our experienced staff. Italian classes, cooking lesson, wine tasting and visit to the most famous Turin food producers. Starting on monday, Feb. 22nd, our conversation course is the best choice to improve your oral skills in a flexible and relaxed way. You can join any time and book as many classes as you need! Check out our new range of Italian+ courses! &QUOT;BRING A FRIEND&QUOT; PROMOTION IN APRIL AND MAY! Sign up with a friend and get a 20% discount on the first month's course fee! And for each additional friend you recommend our courses to, receive a further 5% reduction on the standard tuition fee!